With Kenneth Lee, in Caught at the Repertory Theater of St. Louis. — Chuck Lavazzi, KDHX review of "Caught"
AJAX by A.R. Gurney is a NY Times Critics' Pick! 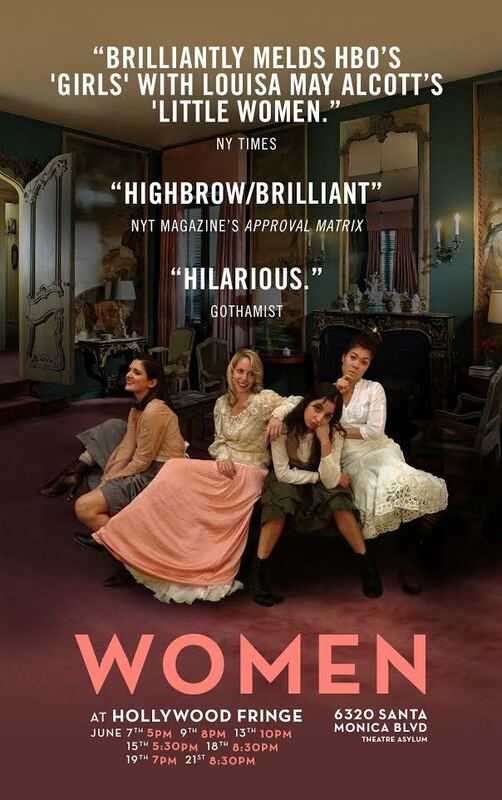 WOMEN by Chiara Atik Directed by Stephanie Ward, 2014. 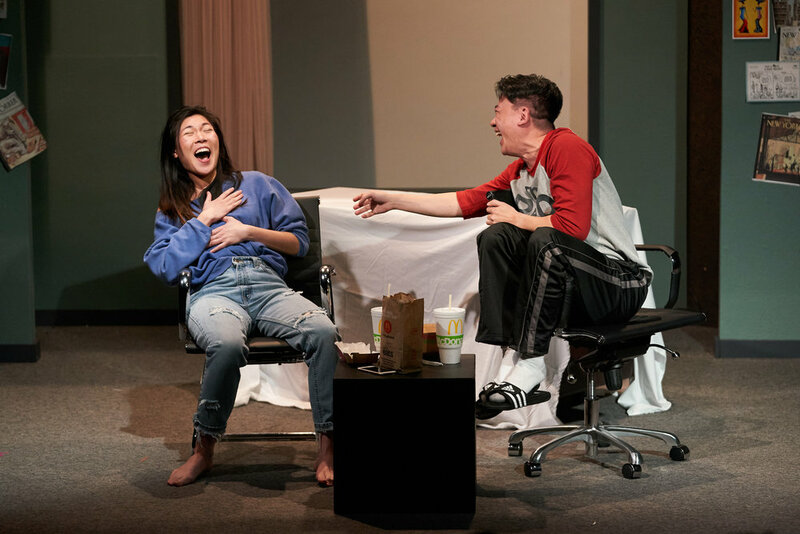 (Best of Hollywood Fringe, NY Times Critics' Pick). Everything By My Side by Fernando Rubio presented by P.S. 122 & FIAF as part of Crossing the Line Festival 2014.